I can&apos;t edit one of my previously posted toots?? Ok I can keep typing here even though the counter below turned red and negative after crossing zero. Did I really just used 500 chars!? Already!? Anyway, I think I read somewhere that mastodon will simply split this whole entry into multiple toots automatically. Let&apos;s see. Ah, ok, it doesn&apos;t let you submit a thing! So, I no, it might be some other platform that automatically splits messages. Why then let me keep writing in that toot-editing box! after exhausting that char limit? Trying this out for the first time...and already found a silly thing with the UI. But then, I no longer surprised. I&apos;ve come to realize that HCI is still, to a large extend, an alien concept, or at least an afterthought for software developers. E.g.1: Debian Jessie network menu from top status bar requires five (5) clicks to change a wifi connection! 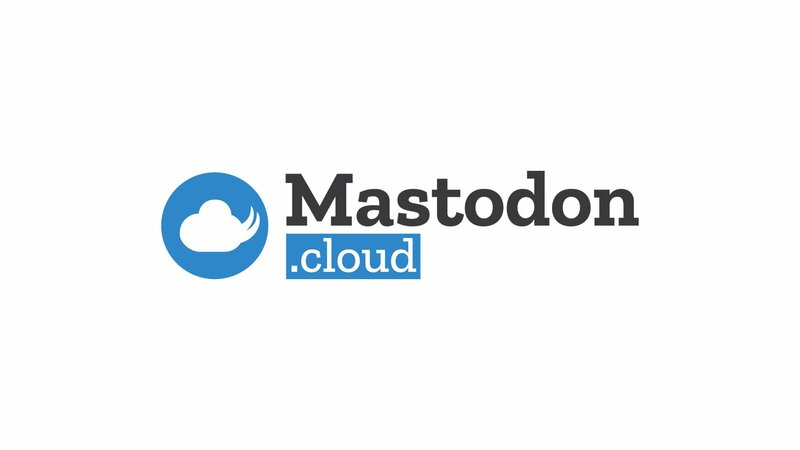 E.g.2: Mastodon when viewing a detailed public profile there is _no_ link to go back to, say, my home. None. It just leave you stranded there.